Motxo Wine, the brainchild of two graduating seniors, is a mixture of wine and spiced cola inspired by a popular Spanish drink. Arabella Watters and Ben Breuner first created the product in an entrepreneurship class at Northwestern. For once, millennials have a wine they can call their own. 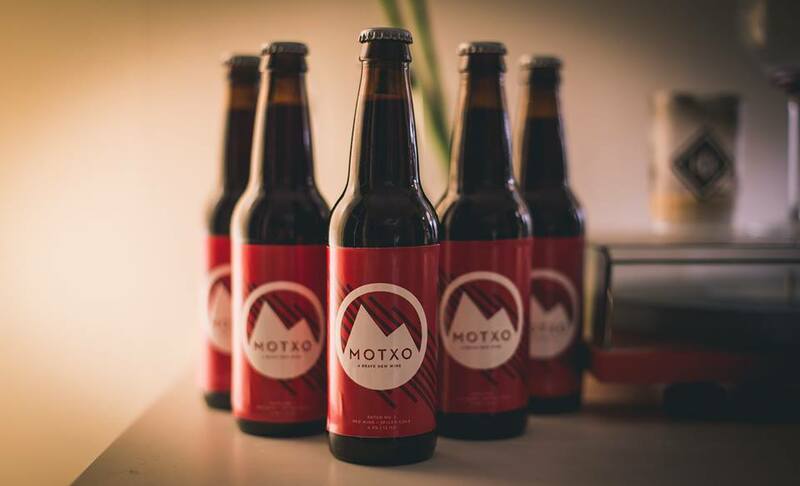 Two Northwestern graduating seniors started Motxo Wine Co., which produces red wine mixed with spiced cola, a drink originally popular among young people in the Basque region of Spain. “It’s a way to make wine fun, exciting, shareable and more drinkable,” said co-founder Arabella Watters, Medill ’15. Watters and co-founder Ben Breuner, Medill ’15, have been home-brewing the wine with carbonated spiced cola, which they have been serving in ready-to-drink 12 oz. bottles to people on the Evanston Campus. They said they are hoping to officially launch in the fall. The product stemmed from an entrepreneurship class that Watters and Breuner took with McCormick Prof. Verinder Syal. In the class, they learned the step-by-step process of making an idea into a reality. When they originally formed the concept in the class, it was just an idea for a marketing tool for wine, but eventually it evolved into a traditional product, Syal said. Since then, more students have joined their team, helping them with problem-solving, Watters said. She said she thinks Motxo Wine has the potential to be a successful business, even though creating a startup can be difficult. “Ben and I really care about the quality of our products and if we’re providing delight to our customers, and that’s something that’s easy to lose sight of,” she said. The two recently won third place in the undergraduate division of the NU Venture Challenge, a business competition for student startups. They competed in the Consumer Products group. Watters and Breuner received $3,000, which they said they will use to produce their wine and start working with a manufacturer. The competition also forced the team to think through problems they wouldn’t have thought to address had it not been for the structure of the competition, Watters said. They have created a Tilt, an online money collecting tool, to fund their project.